Stansfield Vending, Inc. is proud to be a member of the P.P.D. Group (Partners Promoting Darts) which brings us the Tournament of Champions! By being a part of this group of operators and this tournament program, we are able to offer a variety of benefits for our players, including the chance to compete for huge payouts as well as online league options for the size of team, day, and time that work for each team! They also have monthly online tournaments for remote league players as well, all with money added! For details on how it all works, please visit www.dartstoc.com. 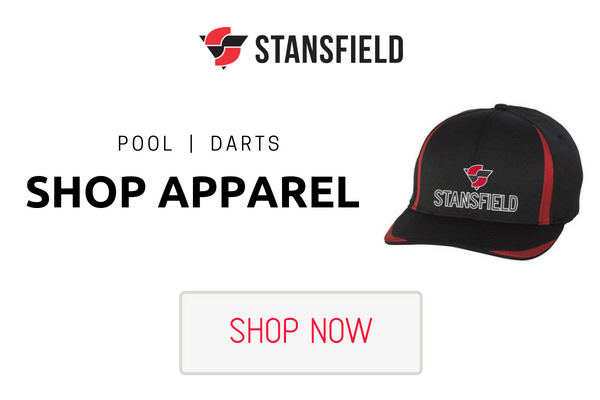 If you have any questions, please email us at leagues@stansfieldvending.com.